Feed the Future provides food to more than 1,800 children at area elementary schools and two Head Start programs each weekend during the school year. The elementary schools are Title 1 schools that have a high percentage of children on the Free and Reduced Lunch program. 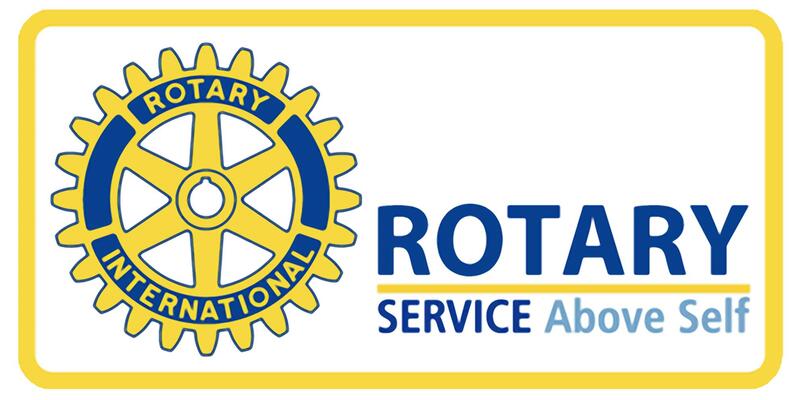 Volunteers are always welcome (whether you belong to Rotary or not) - please come help make a difference!